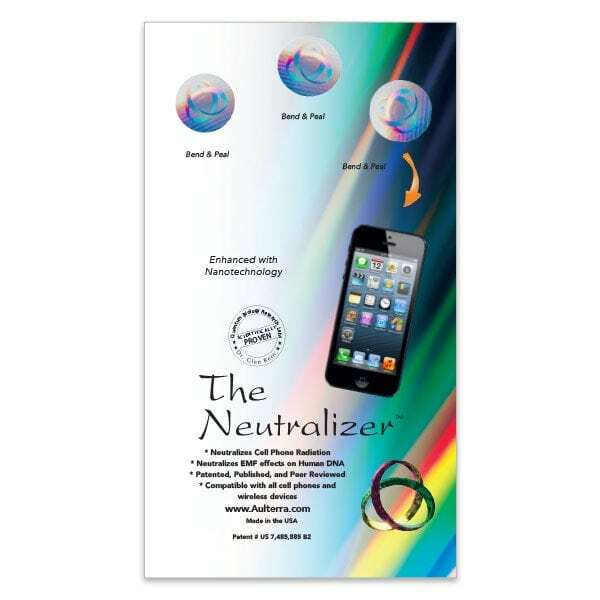 Aulterra Cell Phone Neutralizer is the only product that neutralizes harmful effects of RF/EMF exposure. Studies prove cell phone radiation causes damage to DNA. 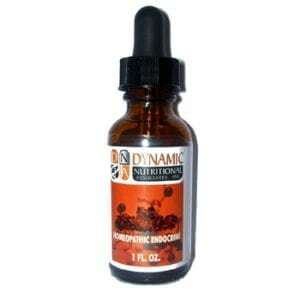 The effect of this damage has been linked to cancer, memory loss and even sterility. Even using an ear piece will not keep you out of danger from EMF exposure. Ear pieces act like conduits to funnel as much as three times the harmful radiation to your brain. Is there any way we can enjoy and use this technology safely? 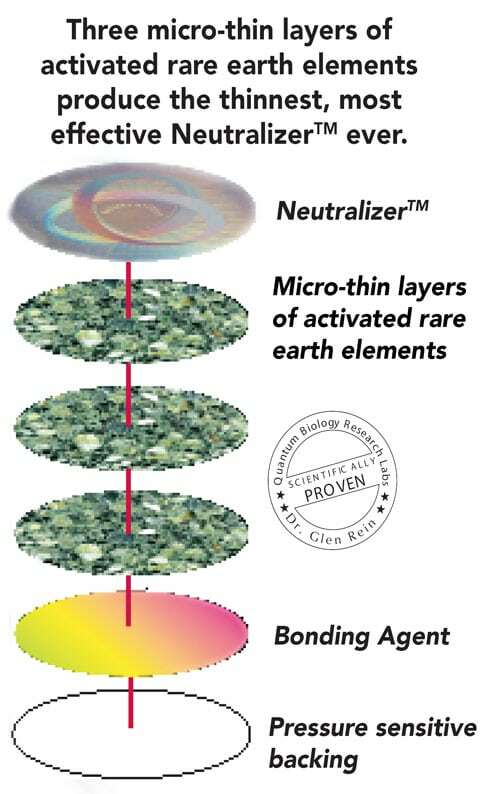 Aulterra Cell Phone Neutralizer is the only product that neutralizes harmful effects of RF/EMF exposure.Aulterra is a proprietary organic compund composed of natural earth elements which neutralizes the effect of man-made EMF exposure on human DNA. It will work on any cell phone.